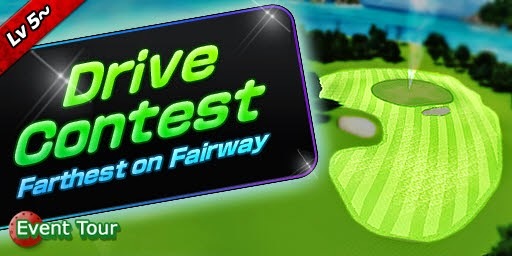 Drive contest for the weekdays! 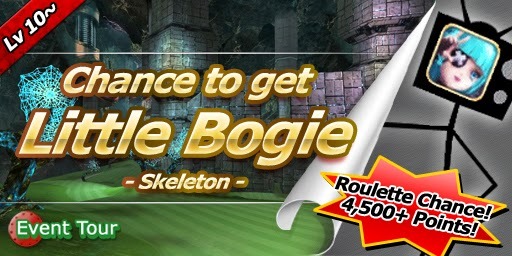 Then you can see Skeleton Little Bogie will be on the roulette! The all-birdie prize is 1 Oil Ball.